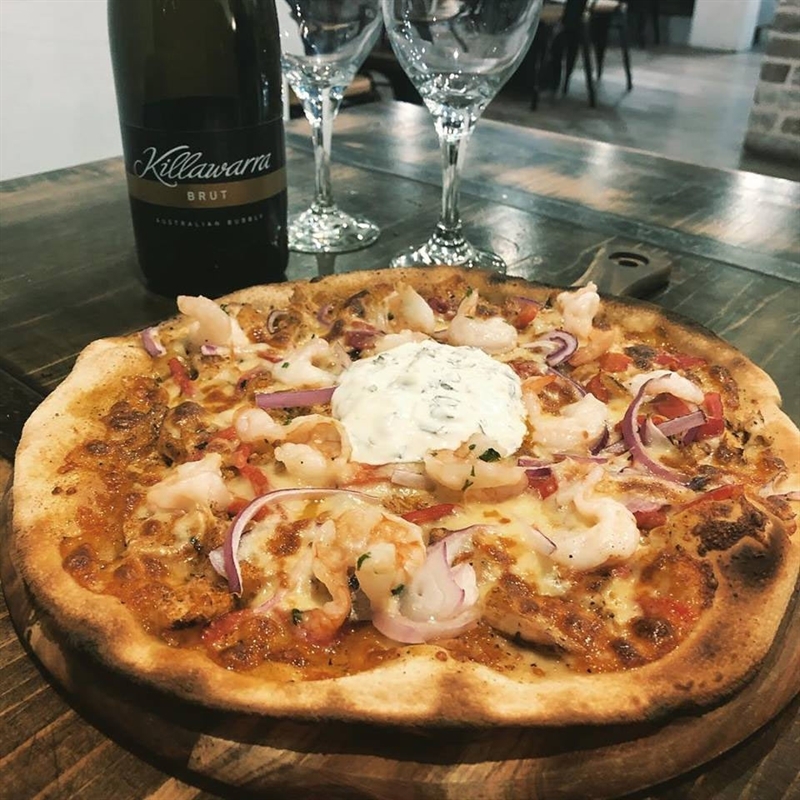 Ceylon Pizza: roasted lamb, mushrooms, Spanish onion and ricotta, topped with minted yoghurt and mango chutney on a tandoori base.. 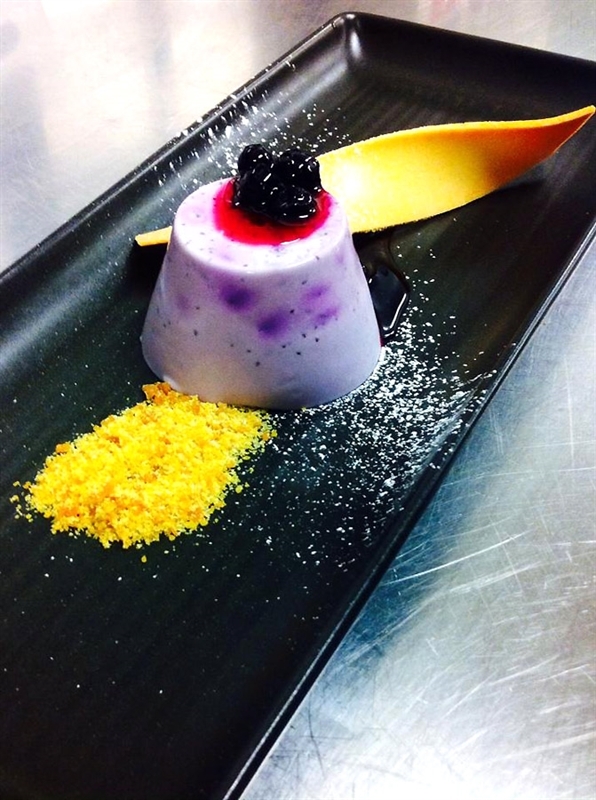 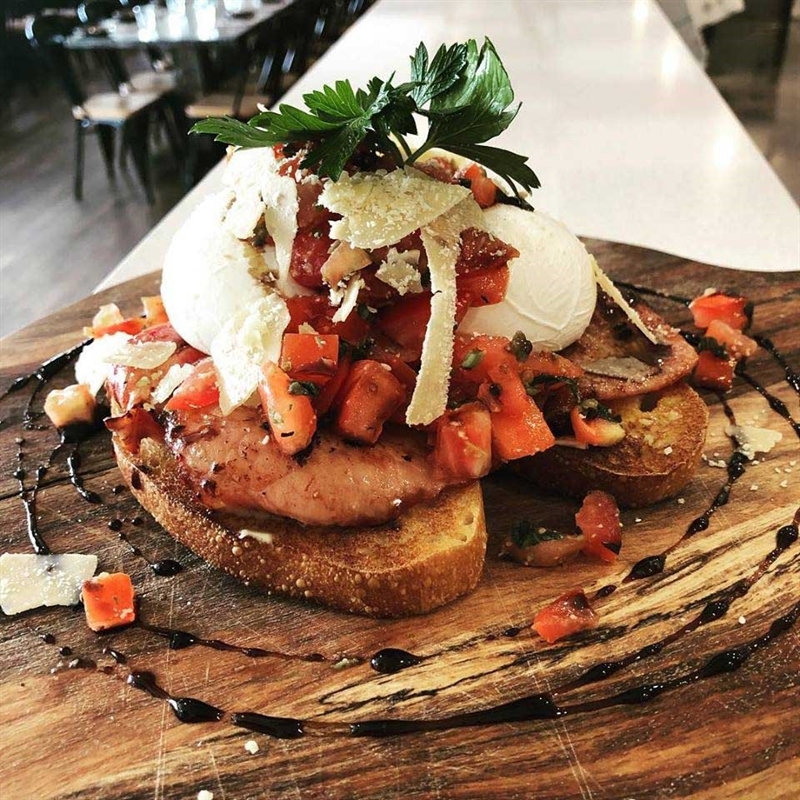 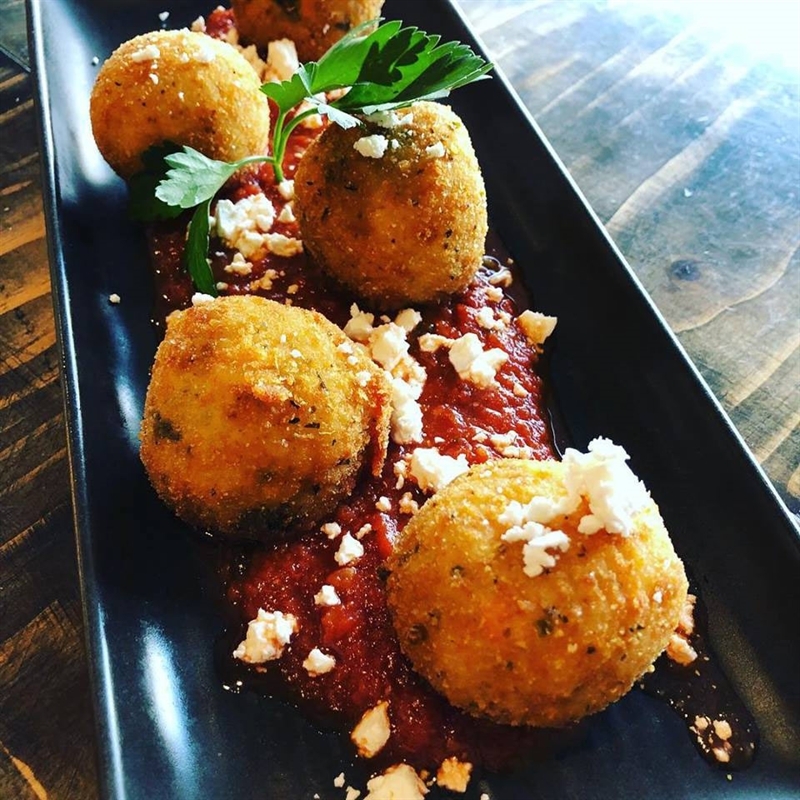 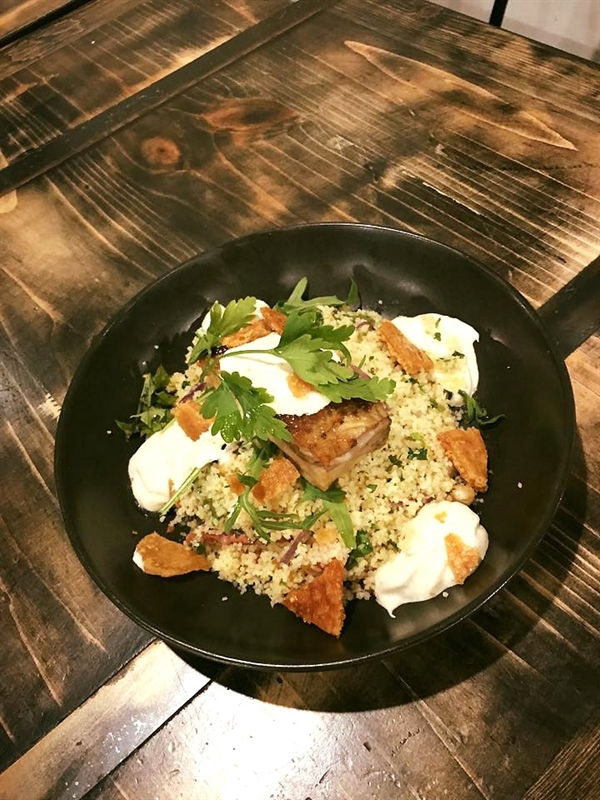 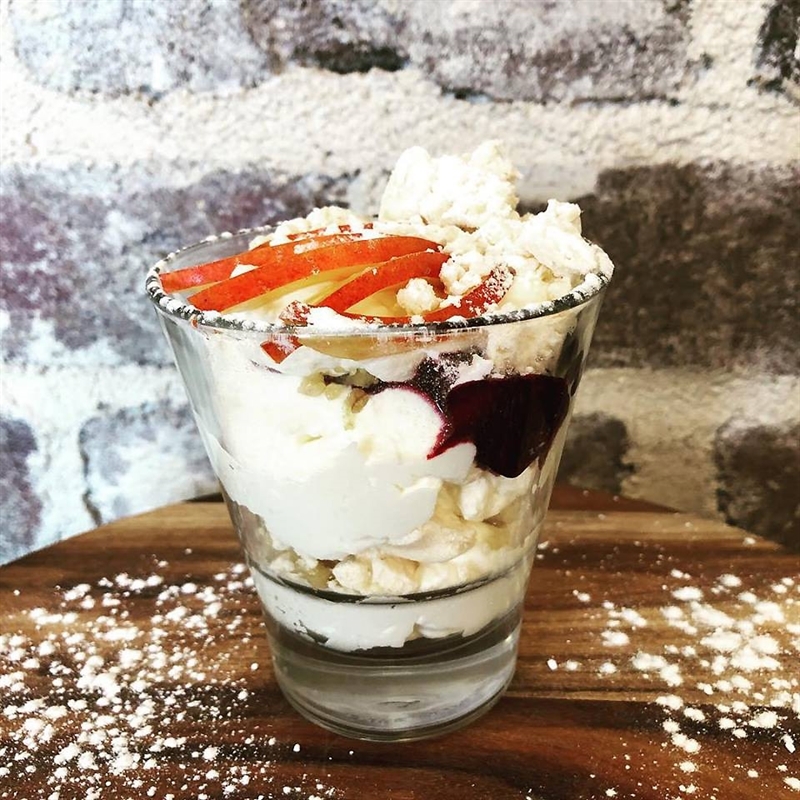 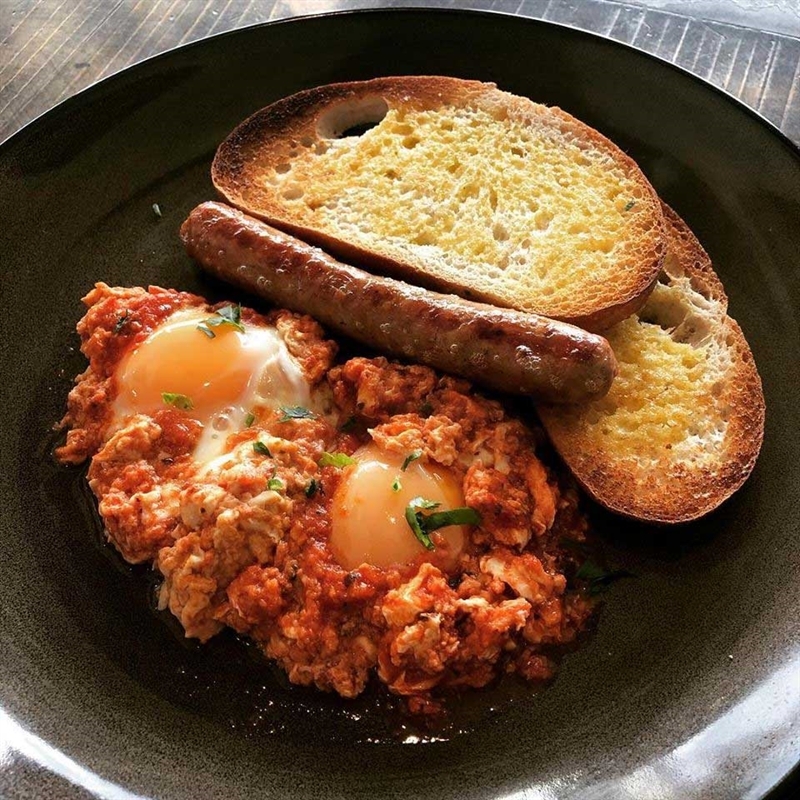 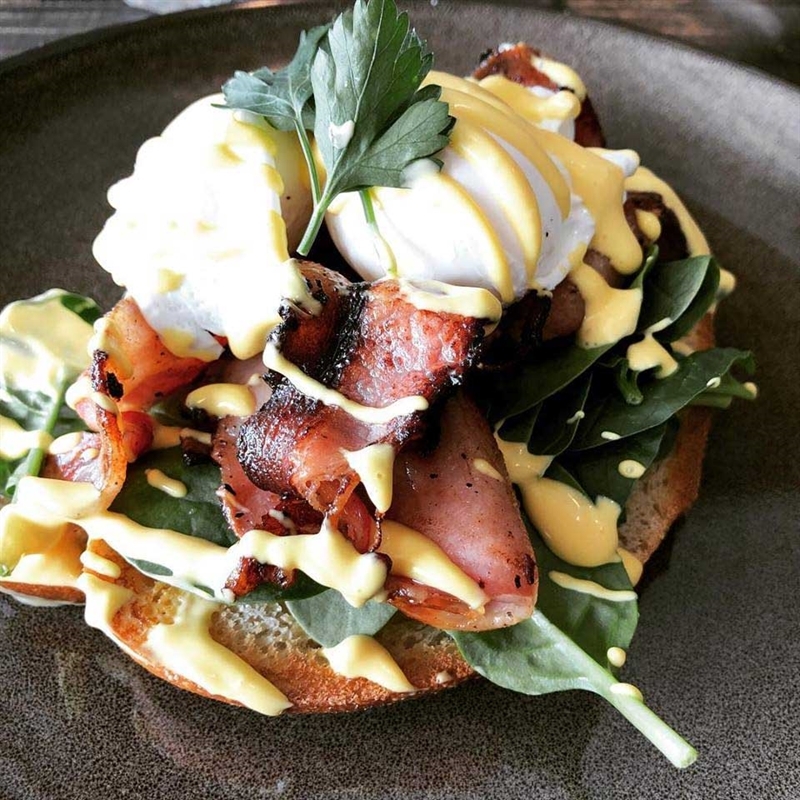 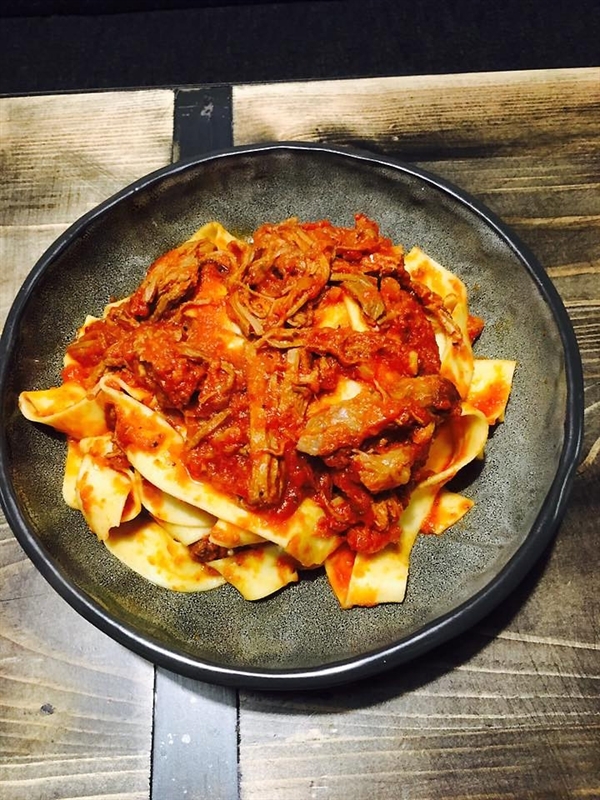 When visiting the Illawarra region and the taste for authentic Italian inspired cuisine calls, make your way down Bellevue Road to discover Figtree Gourmet Kitchen. 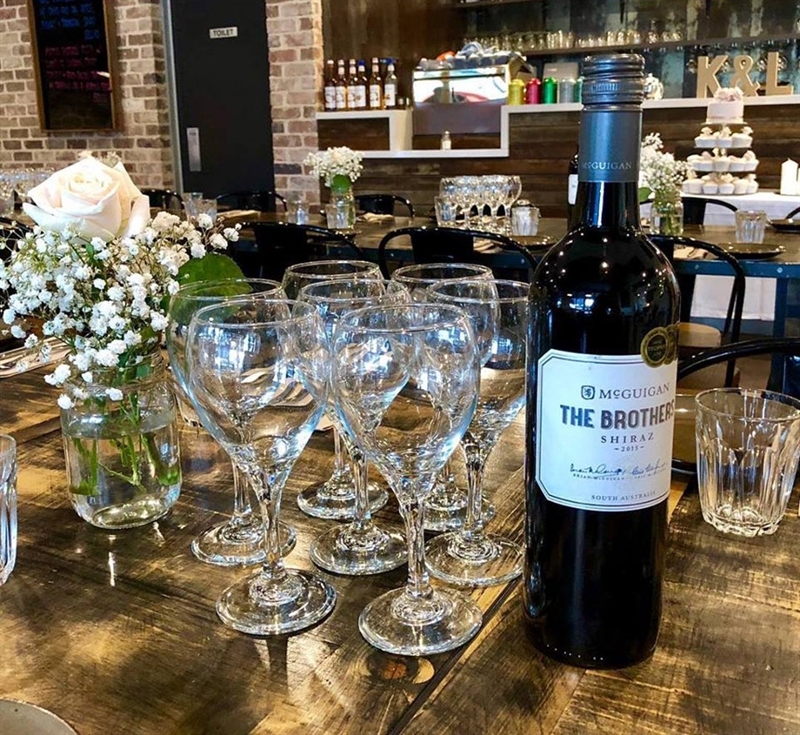 As the area's longest established wood-fired pizza restaurant, join the local crowd of diners and relax in the modern interior of polished wooden floors, exposed brick walls, timber top tables and black metal seating. 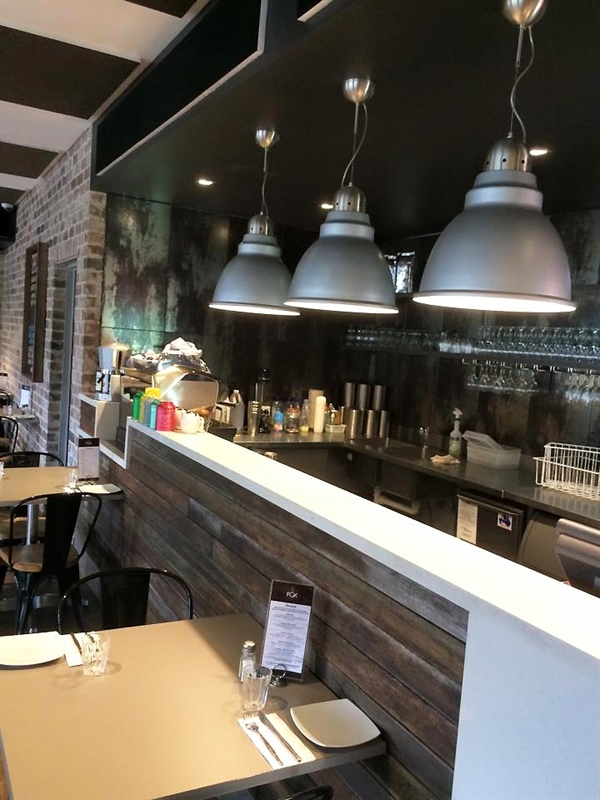 Expect to find a menu filled with gourmet pizza options along with freshly made pasta, hot pots and schnitzels. 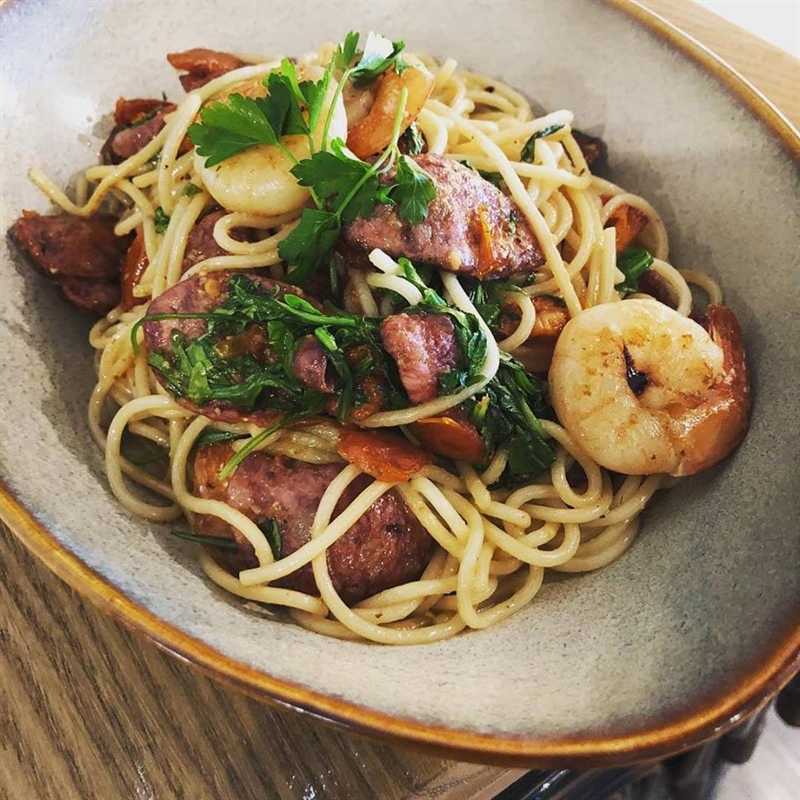 Begin with pesto and feta pizza, before tucking into baked barramundi, sun-dried tomato pesto, sweet potato fries and rocket salad; or bacon and mushroom penne pasta with cream sauce. 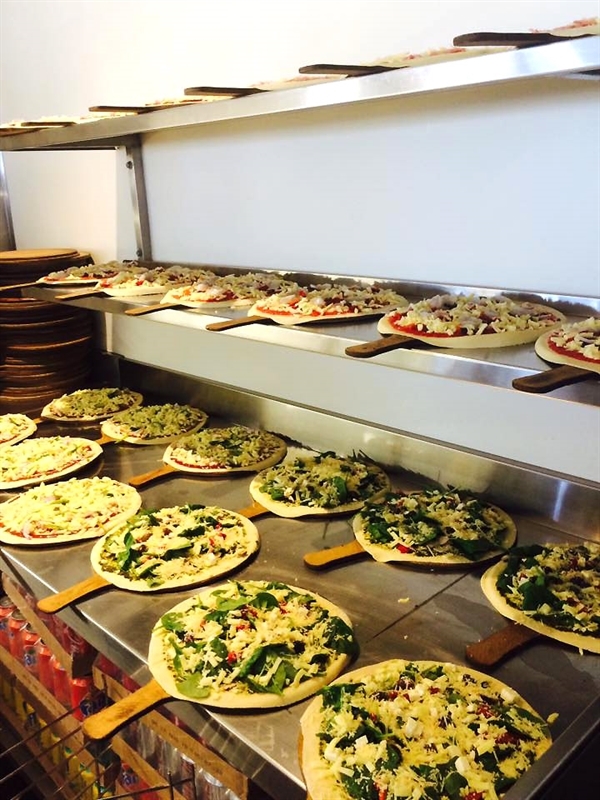 Vegetarians are also catered for with pizza options like the Morocco, with char-grilled eggplant, artichokes and ricotta. 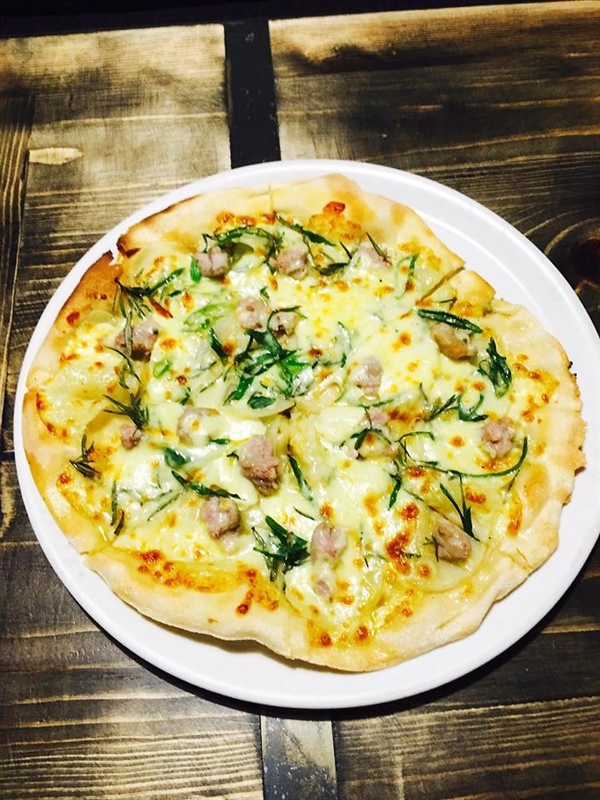 Have you checked out our weekly specials board, with tempters such as pizza with Italian pork sausage, sliced potato and rosemary on a white base? 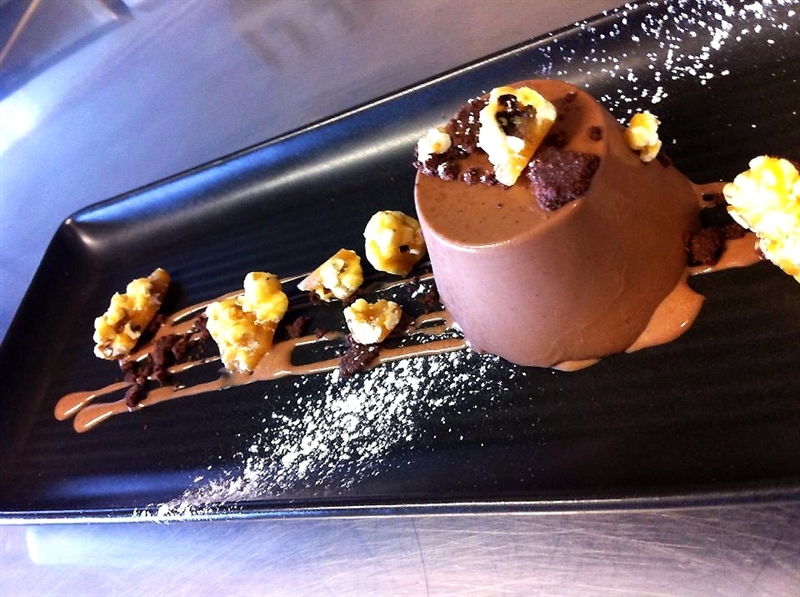 Come in and see what’s cooking this week, to book your table, call (02) 4226 6995.